The Erawan is built around ICS10 compression and the killer looking Legion fork for strong compression and effortless barspins. 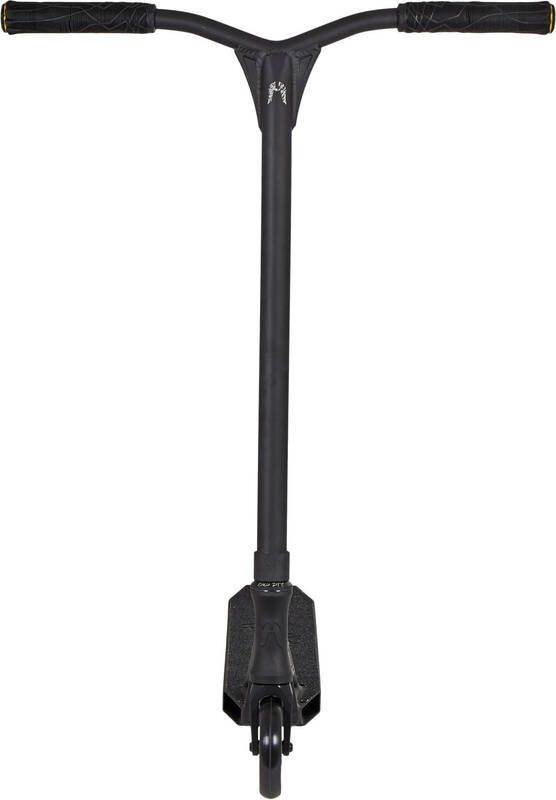 Thanks to the Dryade bar this stunt scooter is extremely lightweight with only 2965 grammes. Perfect for techy tricks and park riding. 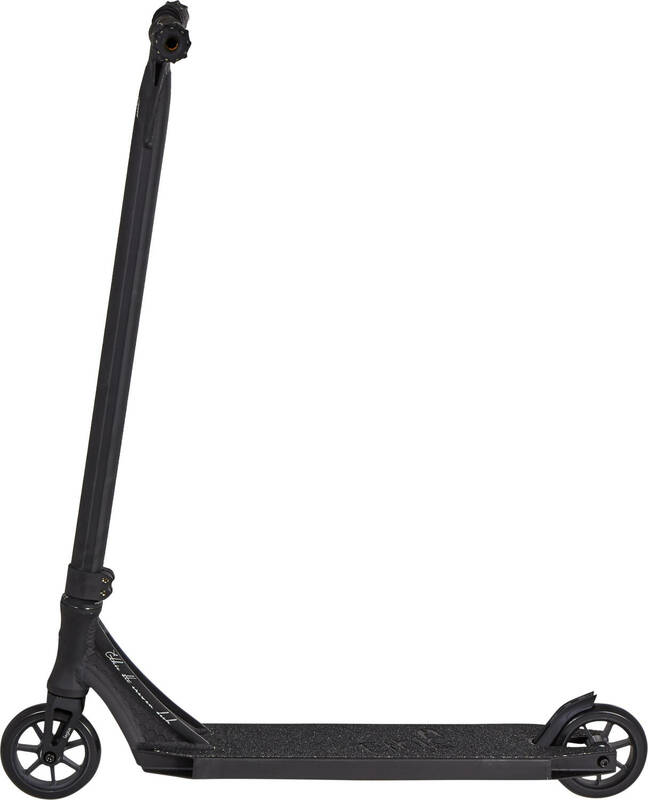 Ethic's stunt scooter, The Erawan, follows their line of super lightweight scooters that are built for riders of a certain level. 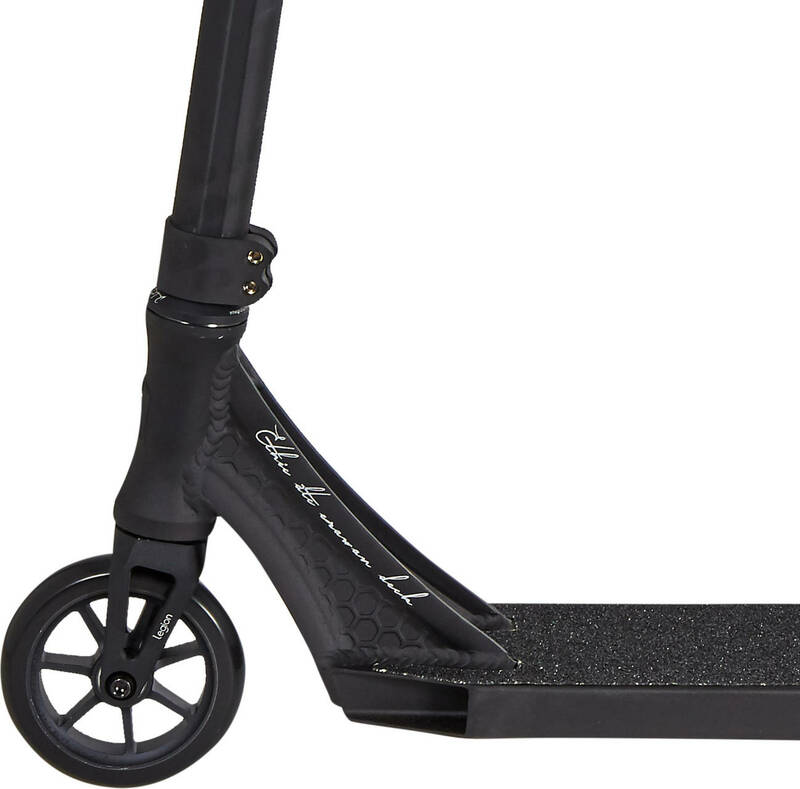 A stunt scooter with a low weight such as this is definitely recommendable for use in skateparks only and not for high flying/heavy landing street shredding. This stunt scooter is delivered in an original Ethic Box with tools included. Since this a highly technical advanced stunt scooter, you need to have a certain skill level to ride it properly. For you to utilise all its wonderful features you must be a trained rider with a level of at least intermediate. If you are not trained at all you can actually end up damaging your parts and see them breaking prematurely due to incorrect use. My son is delighted with his scooter. The service you provided is excellent. Thanks again Conor. 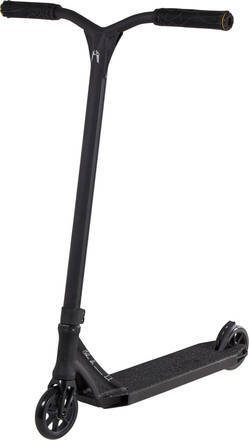 Lightweight and runs very smoothly; looks great and is plenty sturdy for tricks and ramps. My teenage son loves his and highly recommends. Fast delivery and excellent customer service from SkatePro too. Good service my son happy with scooter. Quick delivery. lightweight and well made my son is very happy with this and spends hours daily over the skate park and performing street stunts on this, the headset comes loose quite a bit but to be honest not sure if thats him or the scooter! Awesome is my sons comment excellent buy .... Thanks.